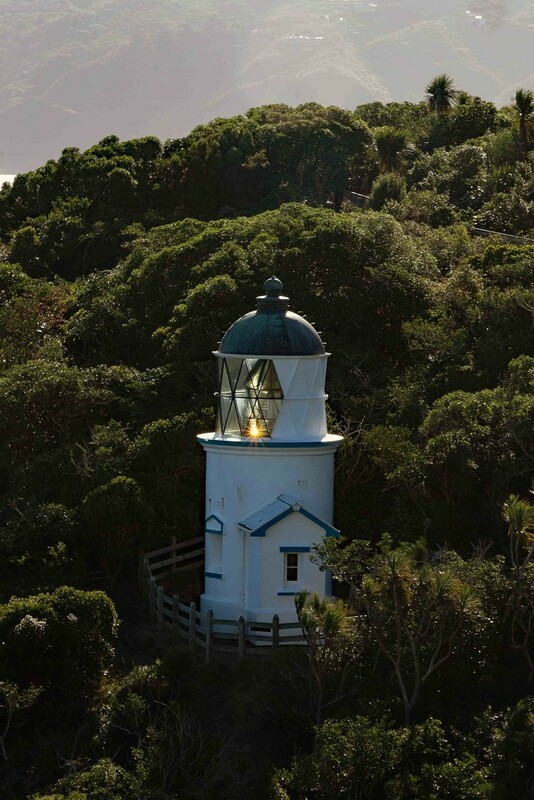 Somes Island - also known as Matiu, is in the middle of Wellington Harbour. It is a nature reserve with many native birds, insects and reptiles, including rare species like tuatara and re crowned parakeets. It is possible to stay out there, but there are only 3 houses for the public, so it's necessary to book a long way ahead. I'd mentioned to my daughter who lives in Wellington that I'd never been there, so she organised it as my birthday present - although then she said because everyone enjoyed it there were other presents as well! We had a great time and saw examples of most of the wildlife. Great walks, lovely regenerating bush, and very few visitors. What a cool birthday gift idea - and such a cute lighthouse.